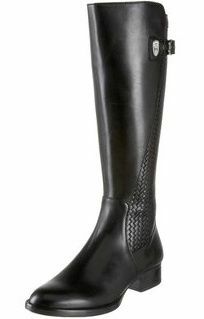 Ariat English riding boots. 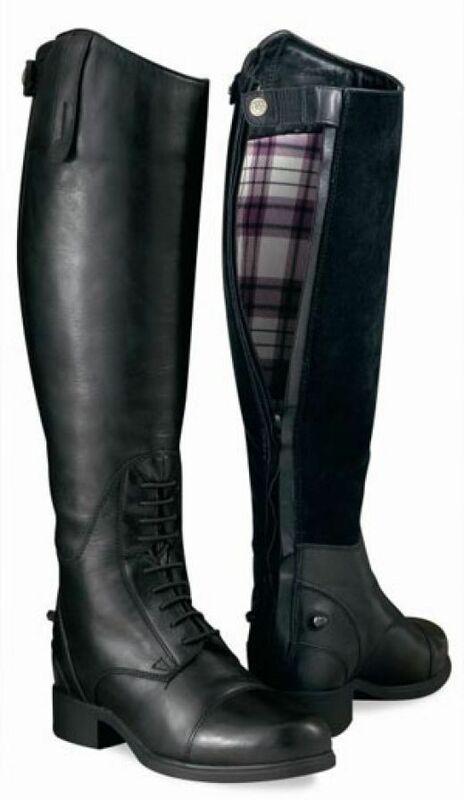 Love the sides. 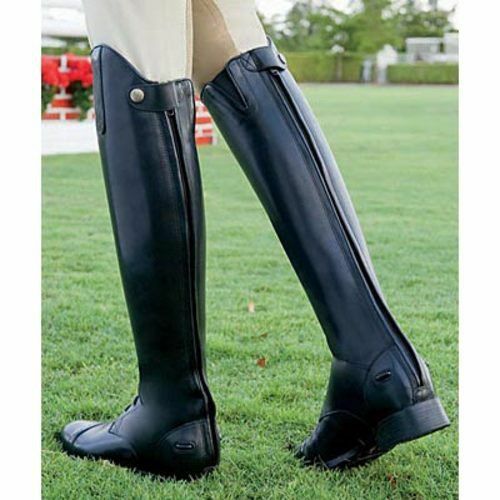 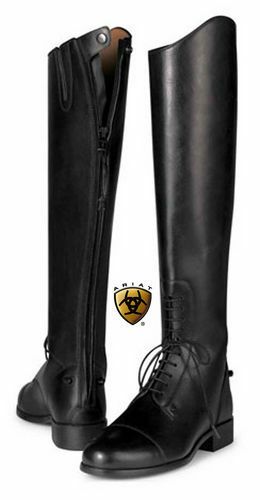 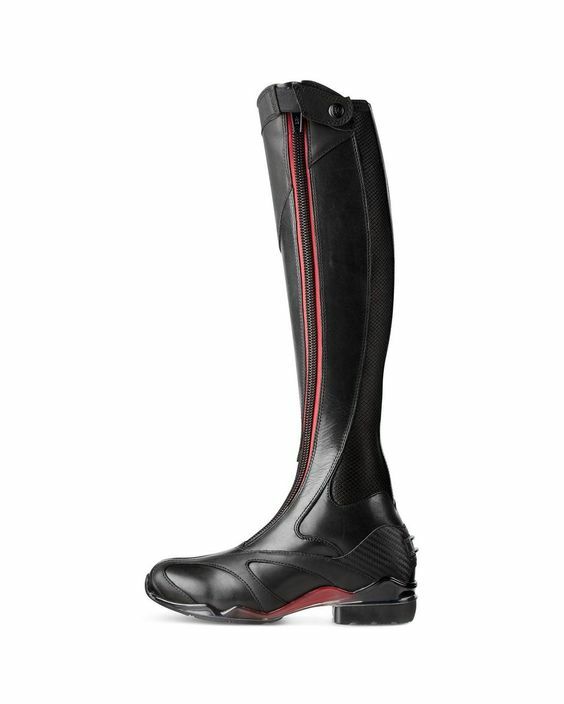 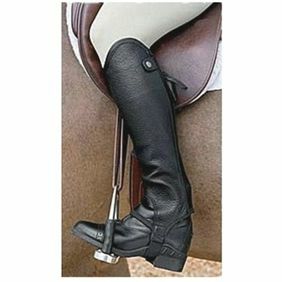 Ariat tall equestrian riding boot is designed with traditional European elegance combined with advanced technologies.